We up in the club! 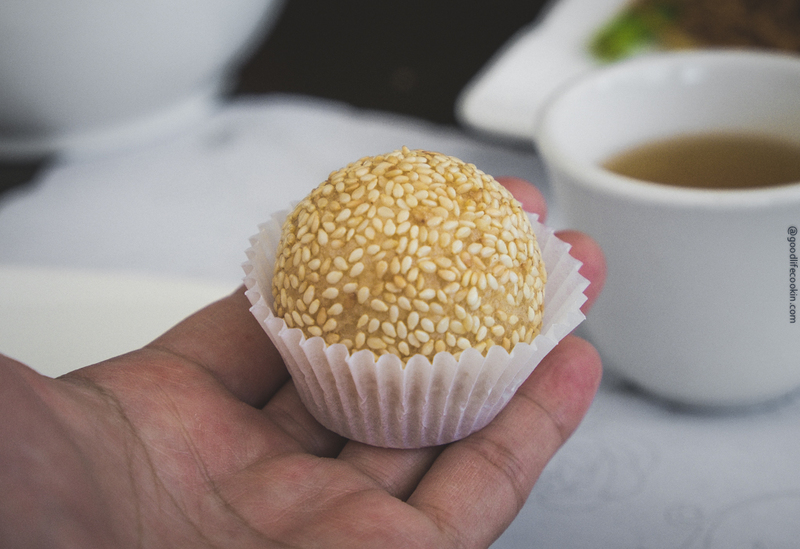 There’s almost nothing more perfect than having your first bite of the day be dim sum. Maybe it’s the variety, maybe it’s the tea, or maybe it’s just the company you’re with. Dim sum is such an important part of Chinese culture it’s ridiculous. San Francisco has one of the most densely populated Chinese communities in the world and for that reason, there’s always a line to get good dim sum. It’s actually a little annoying at times when you’re feeling famished but just want a good steamed bun somewhere. But then there’s dim sum club, which at 11am, seems to always be tolerable for wait times. And, for selfish reasons, I almost want to keep this place a secret, but for the sake of this blog, I must tell ya’ll, they have a TON of vegan options here! Honestly, dim sum can be quite scary for the Veggie eaters out there because mostly all things are packed with shrimp, pork, beef…etc. This is why I was super stoked eating here. They even mark their menu items with a, “V,” if it’s vegetarian! Now this is a place that gets it! Aside from the shorter wait times and the “V” options, their dim sum is above par. I’ve had a ton of dim sum in my life and this place always executes. My go-to salt and pepper tofu is always piping hot and extra crispy. I really do not understand how they can make it so good. It’s probably the best in the city right now, at least in my opinion. I’ll also order their veggie dumplings which come in these green wrappers and stuffed with wood ear mushrooms, bamboo shoots, ginger, and cilantro. Super fragrant and so good! Next up, they take the same type of stuffing and pack it into a steamed bun that is…wait for it, wait for it….pan fried! Yes!! Just such an amazing texture on these bad boys. The bun is nice and soft, but has this crispy exterior that makes it unique. Then comes the rice noodle rolls. BOOOOOOOM! The whole room shakes and my walls close in to create the ultimate food tunnel vision. Ya’ll know how much I love rice noodles! The texture on their rice noodles is perfect. It glistens, it’s not super mushy, and it’s packed with flavor. I grabbed the mushroom version and also the ones that have a crispy Chinese donut on the inside called, Ja Leung. When eating at any Chinese restaurant, you can always order a fried noodle dish too without meat of course. Here they have soy sauce noodles or soy sauce chow fun (rice noodles), that will always be good to order with bean sprouts. The restaurant itself is tucked underneath the Da Vinci Hotel on Van Ness Avenue. If you’re anywhere near North Beach, Russian Hill, or Marina District, stop by this place right when it opens for a great selection of dim sum!